In my podcast with my writing/business coach Shelley Hitz, I share how I used Facebook to sell an Amazon Best Selling book. You can listen to the podcast and read the interview with Shelley by clicking here. It is Shelley’s Podcast Episode #026. This year I signed up for Shelley Hitz’s amazing beta writers’ training. Shelley has inspired me so much with her writing success. She’s written over 35 eBooks at Amazon and her husband CJ has written 20. Together, their royalties from Amazon pays their basic bills most of the time! When I heard this, I knew I’d have to take her course, Author Audience Academy. During this writers’ training, I got my book idea, wrote the book, The Cinderella Story: The Power of Shoes, and published it on Amazon. The eBook became an Amazon Best Seller in its category and sub-categories the FIRST day! This is a first for me as an author! 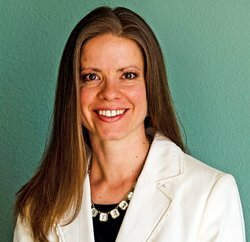 I’ve been blown away by the amount of valuable content Shelley gives: videos, audios, downloadable PDF’s, checklists, templates, and much more. It takes you from how to choose your book topic, through writing the book, choosing a graphic designer for the cover, hiring a formatter and/or editor, publishing, getting your book in print form, audio books, and marketing. It is incredibly comprehensive, giving you a step by step process for your ultimate writing success. I highly recommend Shelley’s training. She is about to officially launch the academy. Just click on the image-link below. 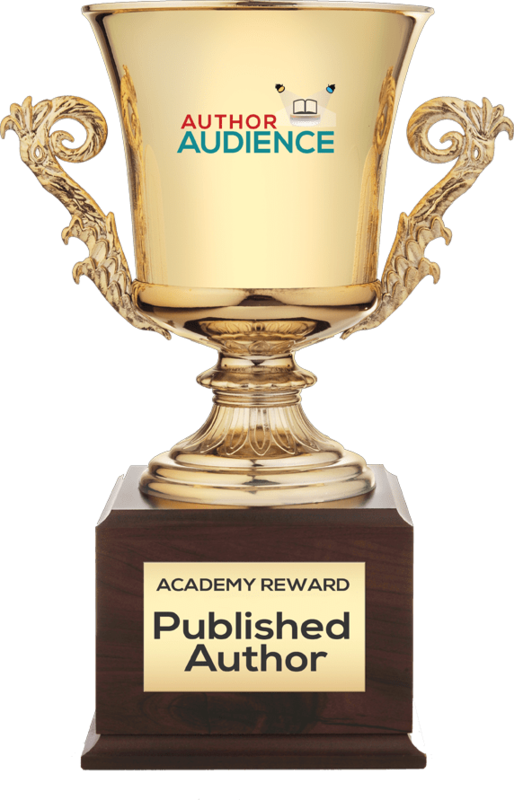 I’m so honored and excited to be listed on my business/writing coach Shelley Hitz‘s Academy Reward Winner website page for my new eBook, The Cinderella Story: The Power of Shoes, which became an Amazon Best Seller in its category and sub-categories the FIRST day it was on Amazon! You can see Shelley’s Academy Reward Winner page by clicking here. I’m the 3rd author listed on the page. This is the first time I’ve achieved this as an author and I’m super excited about it! Thank you for helping to make this possible! If you bought this eBook or downloaded a copy during my Mother’s Day free give-away, I’d appreciate you posting a review on Amazon. I’m also humbled that Shelley mentioned me in her ezine today about this Best Seller accomplishment. Shelley is an awesome coach and instructor, and I’m learning so much from her. 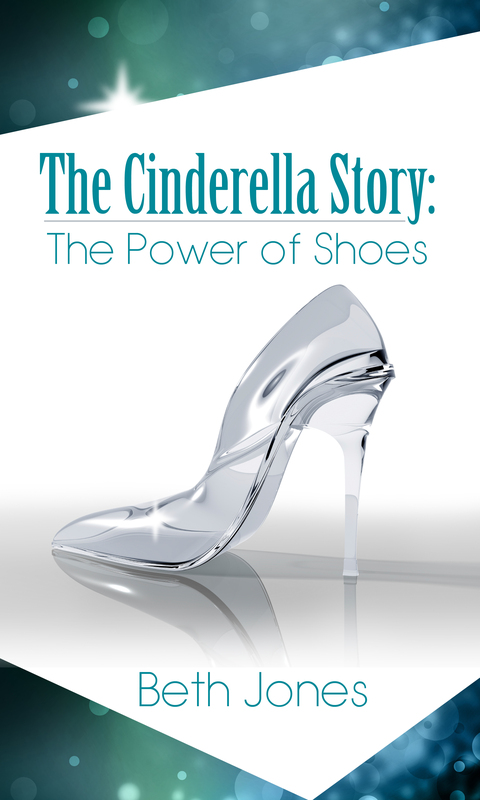 To find out more about this eBook, The Cinderella Story: The Power of Shoes, or to get your copy now, go here.